Learn how Northwestern Mutual used enterprise video technology and live events to successfully engage and unify its employees during a period of corporate transition. Olivia Hare, assistant director, strategic communications at Northwestern Mutual, and John Frederick, sales director at MediaPlatform, provide tips and advice on maintaining proactive corporate communication that connects employees to the executive level and each other. Olivia Hare is assistant director, strategic communications-corporate at Northwestern Mutual, which has been helping clients plan for their financial security for 160 years. In her role, she leads a team responsible for organizationwide events and experiences for more than 5,500 employees, including town halls, leadership meetings and appreciation events, in addition to managing special projects and overseeing HR business partner communications consulting. 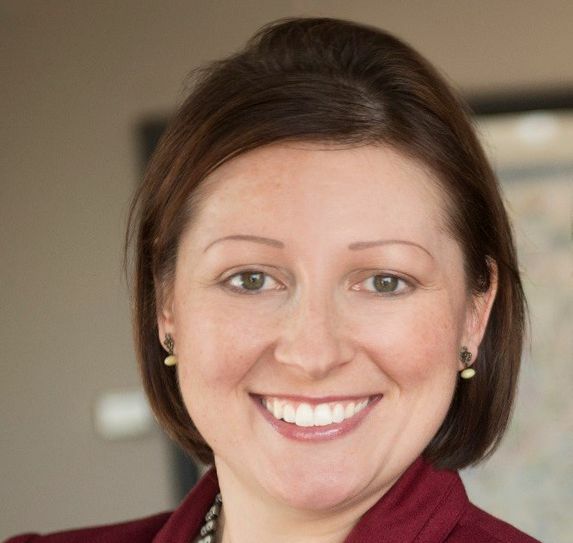 Her work has garnered several awards, including Ragan’s Campaign of the Year Award, an American Business Awards “Stevie” and Best of Show from the Insurance and Financial Communicators Association.